A former interim Medicaid Director, Assistant Deputy Secretary, Deputy General Counsel, and Chief Medicaid Counsel for the State of Florida, Steven Grigas has presided over the State of Florida's $15 billion Medicaid program with particular focus in managed care, disease management, pharmacy services, long term care, and hospital services. Steven is well-versed in Medicaid policies and procedures, reimbursement issues, program integrity, and fraud control. His deep healthcare sector knowledge is widely recognized, and he frequently conducts presentations at both the state and federal level. 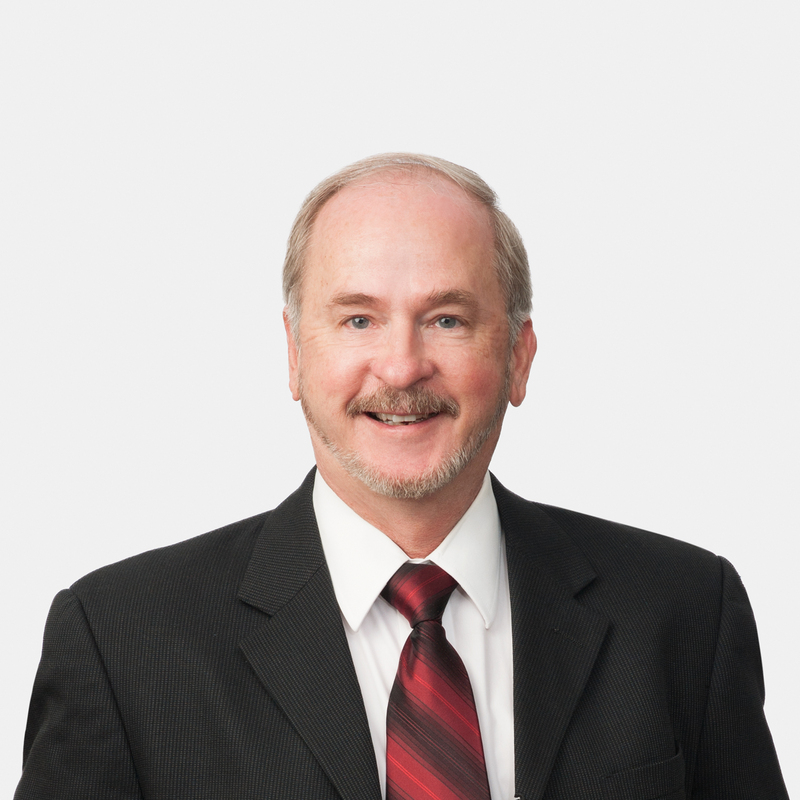 Steven is also an accomplished litigator with considerable experience in administrative, state, and federal courts. In addition to his legal education, he holds an MBA from the University of Miami, and has worked in various capacities in both federal and state government. Represented clinics, managed care organizations, and providers in change of ownership, licensure, and certification issues with the State. Represented State in defense of multi-million dollar health services contract awards. Represented providers in challenges to multi-million dollar health services contract awards. Represented the Florida Agency for Healthcare Administration in billion dollar litigation against the tobacco industry. Represented the State of Florida in multi-million dollar breach of contract action for statewide healthcare computer system provided by national vendor. Represented national managed care organizations and health care providers in obtaining Florida licensure and certification necessary to enter the Florida marketplace.